The Avalon Marshes Landscape Partnership (AMLP) scheme, funded by the Heritage Lottery Fund, started in April 2012 and ended in November 2016 with the completion of the final projects. Its aim was to conserve the distinctive character of the Avalon Marshes, with its rich heritage and wildlife, and to engage people in its conservation, enjoyment and understanding. 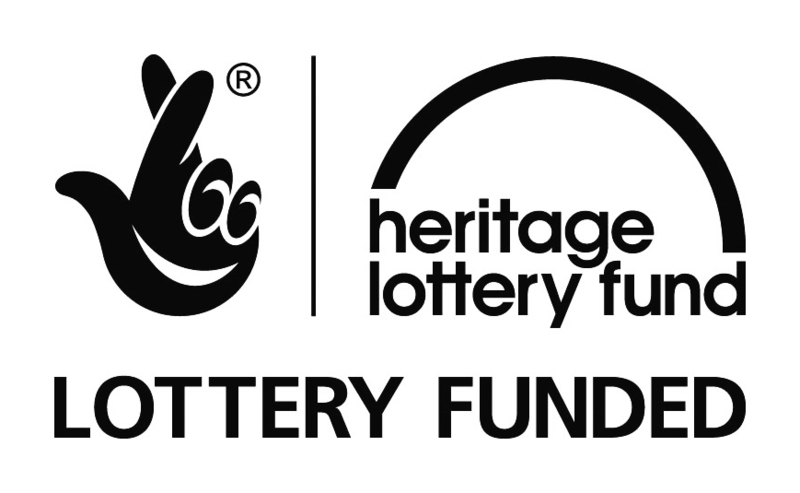 Heritage Lottery provided £1,772,500 in grant funding which was matched by £743,260 from other sources and £176,820 from in-kind match funding including volunteer time. The partnership comprised the Environment Agency, the Hawk and Owl Trust, Historic England, Natural England, RSPB, Somerset Wildlife Trust, Somerset County Council and the South West Heritage Trust. Somerset Wildlife Trust acted as the lead body on behalf of the other partners and employed a small, dedicated Avalon Marshes team for the duration of the scheme. This team coordinated the scheme and was responsible for the delivery of specific projects. Projects included those to conserve the natural and built environment including reed-bed management, mire restoration and the conservation of waterlogged archaeological sites, both on the nature reserves and in the wider countryside. Projects ranged from those engaging volunteers, including the Hands on Heritage historic reconstructions project at the Avalon Marshes Centre, through projects involving schools and colleges in learning about the marshes, to major public events including two Avalon Marshes festivals and a conference. The range of projects included those that have improved access to the nature reserves, including new bird hides, access trails and visitor facilities, and enhanced learning opportunities through leaflets, a website, interpretation panels and other interpretative projects. Training and skills projects have included those looking to develop volunteers’ skills in surveying and recording, in practical conservation and in assisting with archaeological and heritage projects. Three environmental conservation apprenticeships were also provided.